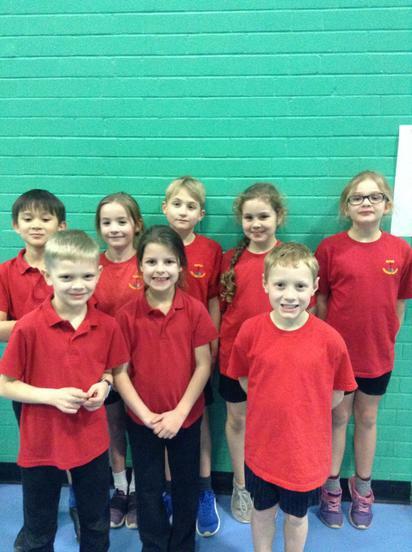 On Friday 1st February some of our Year 3 and 4 children competed in an athletics competition at Greenbank Leisure Centre. Although we didn't win the competition our children performed at a high level and their behaviour was exceptional. Each and everyone of the children lived up to our core values of Respect, Pride and Success. Thank you to Miss Jordan for organising the event and giving children this opportunity.